LOSE WEIGHT, FIRM UP, GET FITTER, GET FASTER, GET STRONGER! 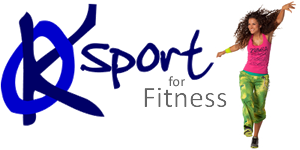 Understanding you: A KO Sport personal trainer will meet with you to talk about your goals, whether they be sport, weight or body area specific. 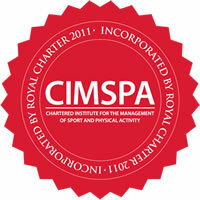 We’ll discuss your likes and dislikes, availability, current fitness levels and general health. We’ll take some baseline results i.e. resting heart rate, heart rate recovery after exercise, blood pressure, strength and flexibility tests and BMI. We’ll also have a look at your current diet. Using this information, we will create a training plan that will suit your lifestyle and goals and we will personally train you through the sessions as many times as you like. We recommend seeing your personal trainer a minimum of once per week so we can analyse how the training is going, make adjustments if necessary and do what we do best – motivate! We will also, based on your exercise plan, make nutritional recommendations and calculate your individual calorific requirements, ensuring that you can reach your goals but still enjoy a healthy but tasty diet. All this information will then be used to compare against after a set period of exercise and together we can track your progress. We charge £30 per session.